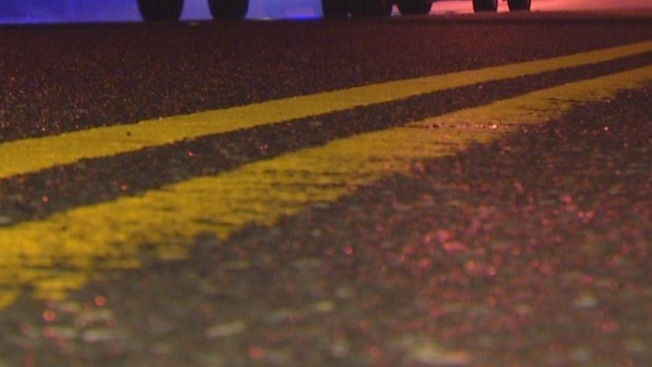 Police in New Hampshire say four people were injured following a serious head-on crash involving two vehicles in Chester, New Hampshire. The accident occurred on Derry Road at approximately 7:45 p.m. Monday when a Pontiac driven by 51-year-old Helen Schwoerer appeared to cross the centerline and struck a Ford pickup truck. The Point Pleasant, New Jersey woman was initially rushed to Parkland Medical Center before she was airlifted to Massachusetts General Hospital in Boston. The three occupants of the truck, which police say was driven by a 17-year-old boy, were all taken to Parkland. Police have not disclosed the extent of their injuries. 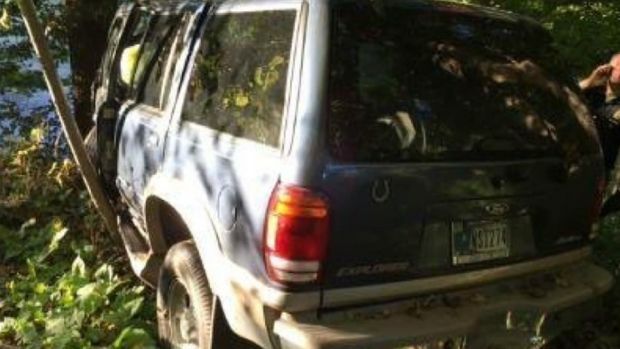 An Indiana man is recovering after spending three days trapped in the wreckage of his SUV, next to his girlfriend's body, before gathering the strength to crawl for help. Derry Road was shut down for approximately three hours while state police troopers investigated the scene.